YOUR MISSION is to sell your products and / or services to enable and enhance the healthcare professionals’ ability to deliver care and improve the patient’s condition. 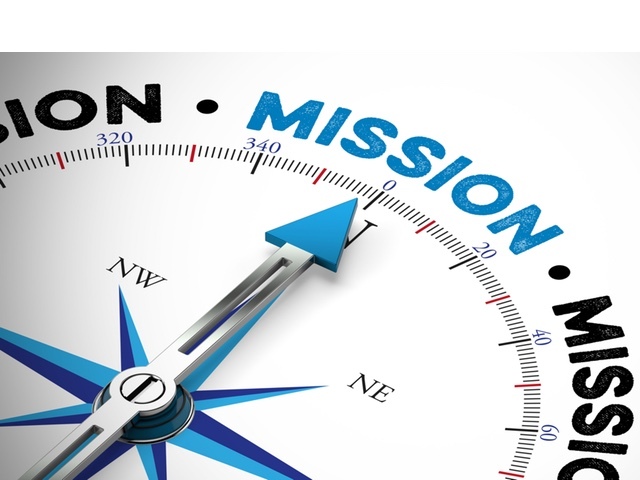 A concurrent mission is to help secure a profit for your company. OUR MISSION is to develop and empower medical sales professionals to help you achieve your sales goals through education, training, motivation, coaching, and support. Let’s acknowledge some of the conditions in healthcare sales that challenge your mission. •	Access to decision-makers is reduced. To help you achieve your mission, our mission is to help your medical sales representatives refine the sales conversations they have with prospects and customers. We begin with ensuring a thorough understanding of how the HCP / healthcare executive thinks and what they value most in today’s healthcare. Next, they learn to apply and practice a sales model to engage stakeholders at a deeper level than ever before. Finally, they learn to identify and create a sales process to simplify their daily sales efforts. A major part of our mission is to keep your sales team focused on your mission: Sell More.